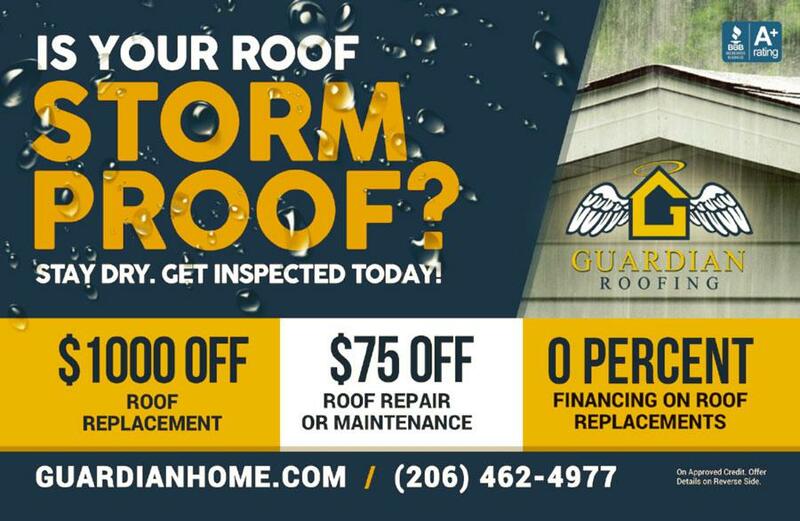 SEATTLE, WA, October 04, 2018 /24-7PressRelease/ — Guardian Roofing, a Seattle-based home service provider, was recently awarded the contract to help restore and repair Camp Curran’s roof system. As part of its commitment to better serve their local community, Guardian will assist Camp Curran with the reconstruction repairs to their main lodge building roof. Material donations from suppliers as well as manufacturers will help the effort. The camp’s main lodge, a building with its original standing seam metal roof, has been leaking and needs repairs in order to better serve the camp’s guests. In addition to new metal panels, Guardian will be insulating the roof to reduce noise and provide warmth in the colder winter temperatures. Joe Eaves, Director of Camp Curran, has been spearheading the new roof refurbishment and was putting together roof estimates when he saw one of the Guardian Trucks pass him by on the freeway. After a quick Google search, he found Guardian’s contact information and inquired about their services. According to Camp Curran leadership, Guardian was willing to work with the Camp’s challenging circumstances such as funding, nature of the existing structure, and limited flexibility. Richard Lamont, a salesman for Guardian who is also a masonry specialist and point person for the Camp’s roof project, was quick to brainstorm and present a long-term solution. 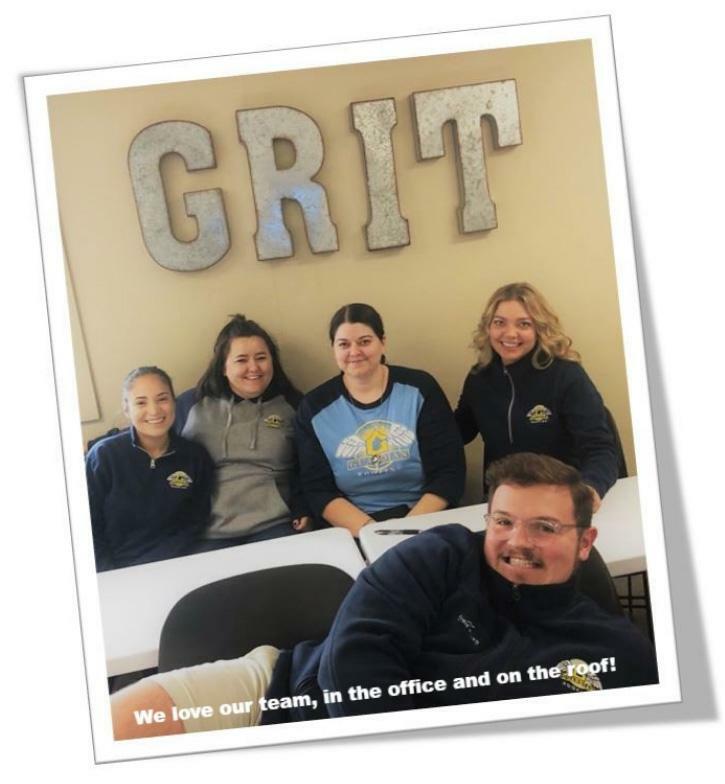 Camp Curran selected Guardian based on their customized solution and willingness to work with a community-focused organization that provides valuable life skills and development for young people in the local area. 1. Keep your roof free of debris – Excessive buildup of debris (leaves, branches, etc) not only has the potential to increase water damage but can promote the growth of moss as well. This also applies to your gutters and downspouts. Be sure to regularly clear and clean your roof and gutters to prevent damage and maintain the integrity of your home. 2. Be on the lookout for raised areas – lifted or broken shingles are one of the most common types of roof complaints; this problem can occur through weak adhesive, faulty nails or high winds. Whatever the reason, loose shingles can cause raised areas on your roof which in turn can catch the wind and tear off completely in the fall and winter months. Prevent shingle tear off by scheduling regular roof maintenance checkups. 3. Keep your attic properly insulated – Poorly insulated attics are a costly problem for a homeowner; they can lead to high energy bills and continual roof issues like shingle failure and ice dams. Have your attic inspected to determine if you have the proper amount of insulation required to extend the integrity of your roof and the value of your home. Bring the warm colors of fall into your home with these beautiful and simple decorating projects. There are so many ways to decorate your home in a tasteful and festive way for fall. 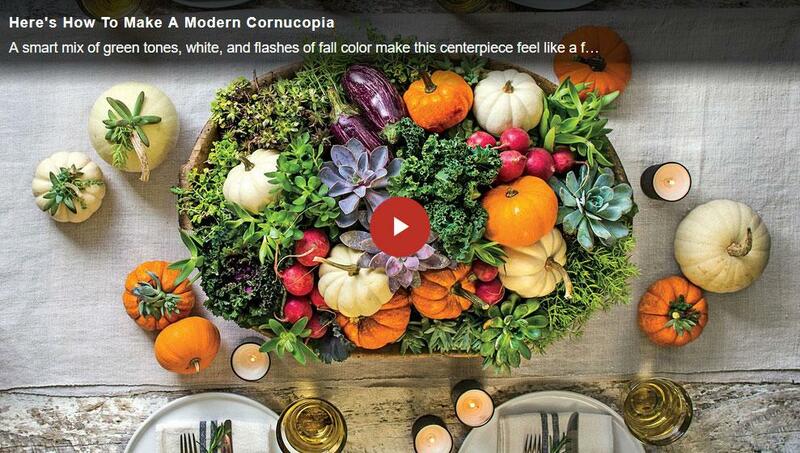 Pumpkins, gourds, fall foliage, and pinecones are a handful of popular themes that can serve as inspiration. You can mix all of these elements together across your mantle or you can stagger them artfully down your front steps. You can make a fall wreath out of miniature pumpkins. Use all cream for a more modern look or brightly colored orange for more Halloween-centric curb appeal. We love a garland made out of oversized pinecones that incorporates fresh magnolia or greenery secured with florist wire. Take the fresh elements off the pinecone garland before storing during the off season in a plastic tub. When decorating for fall, it is best to get the most bang for your buck and pick one look that will carry you through the tailgate, Halloween, and Thanksgiving seasons. There’s no need to be too holiday specific. “Great job. Very happy. Thanks for the extra effort with the chimney, it looks great! This month, we are rewarding Bill F., Ginger H., and Heidi G.
Please expect a $50 Amazon gift card in your email inbox soon! Do you have an interesting roofing story?